This Remembrance Day marks 97 years since the guns fell silent at the end of the Great War (WWI), and in the lead up to the commemoration we thought it may be a great time to investigate what the day actually means. 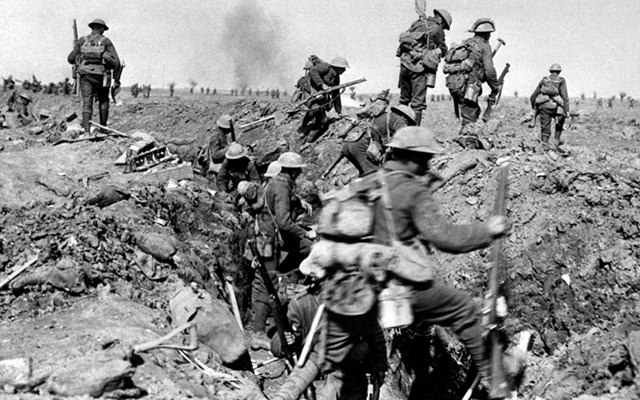 The western world had never seen destruction and loss of life like it experienced during WWI. Four years of non-stop warfare, involving 32 countries between July 1914 and November 1918, saw the death 38 million people and the mobilisation of 70 million troops. On 11th November 1918 Germany surrendered, and at 11am that same day the armistice which ended the war came into effect. In the wake of such destruction those who lived vowed never to forget those who did not. One year after the end of the war, King George V of England called for all people in the British Empire, including Australians, Canadians and New Zealanders to observe two minutes silence on 11th November at 11am, Armistice Day, to formally remember the dead. After WWII it was decided to change the name from Armistice Day to Remembrance Day so that it would commemorate all the lives lost in WWI and WWII. 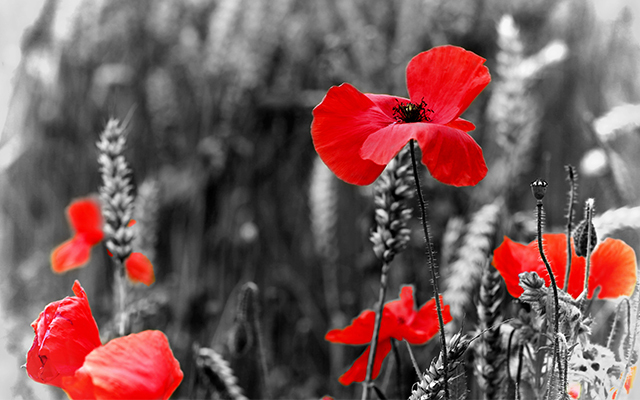 Today, we pause on Remembrance Day to remember the suffering and loss of all wars, as well as the courage and achievements of those that continue to serve. While out and about around the 11th you may see people selling or wearing badges with red poppies on them. The red poppy has symbolic meaning for Remembrance Day because it was one of the first plants to spring up in the ruined earth of the battlefields after WWI. The reason for this is that poppies thrive in turned earth. All the bombs, bullets, trucks, tanks and armies, churned up the earth, providing the perfect conditions for poppies. To many, the red of the poppy also represented the blood spilled by soldiers in war. Cenotaph is a Greek word which translates to “empty tomb”. 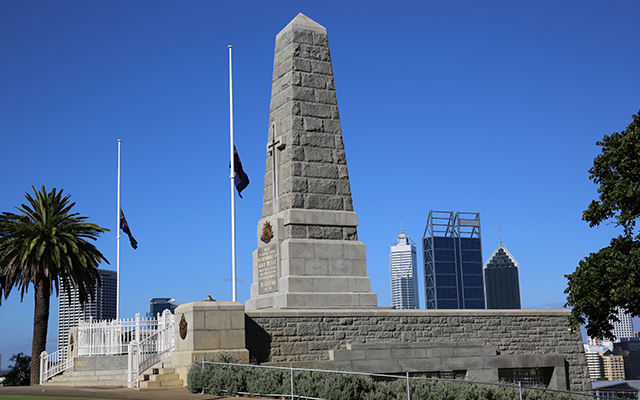 Cenotaph memorials in Australia are memorials to the men and women who served and died in war. 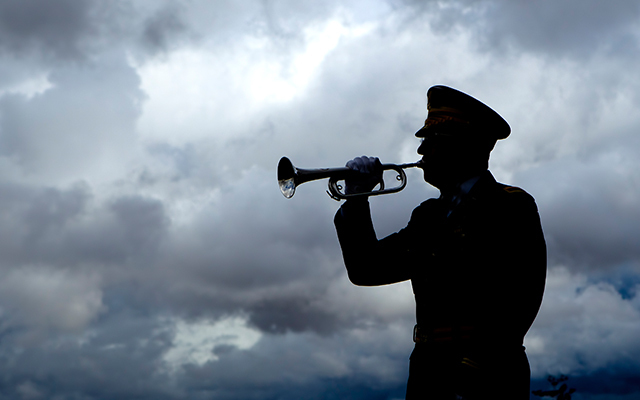 You may have wondered why the bugle is played during Remembrance Day services. Most services will open with The Last Post played on the bugle. The Last Post was played in WWI and WWII to soldiers at the end of the day to signal lights out. At memorial services it commemorates soldiers who have gone to their final rest. Services will often close with the bugle playing The Rouse. This melody was played by a bugler during WWI and WWII to wake up soldiers and announce the start of a new day. At commemorative services it symbolises the idea of those who have passed waking to a better world in the afterlife. The best place to find a Remembrance Day service is to head to the RSL website where they have listed the events around the country: www.rsl.org.au. 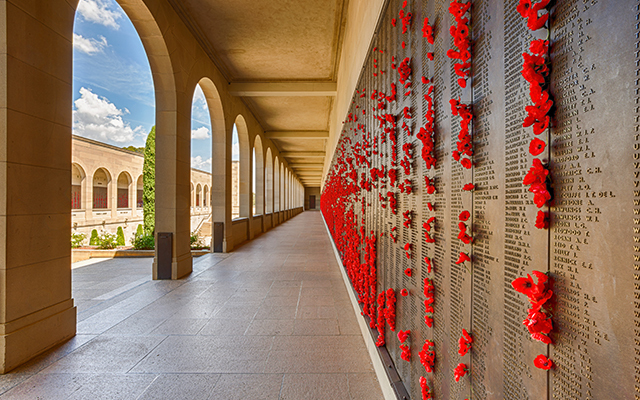 You can also learn more from the Australian War Memorial website at: www.awm.gov.au. Studying has never been more convenient! Get the qualification you need to change your life from the comfort of your own home with an Open Colleges course. Study online in your own time and at your own pace. There are no deadlines and plenty of support to ensure you reach your goals. For more information, click here.